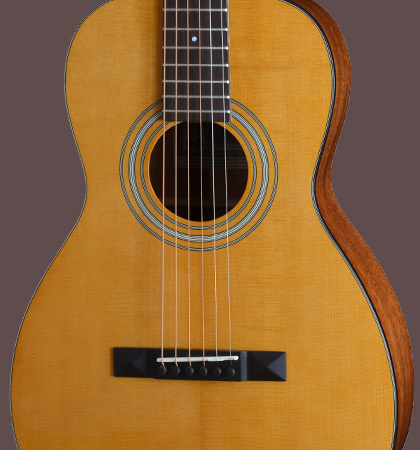 The “Golden Era P 10 SM” is an all solid Parlor guitar with traditional construction. 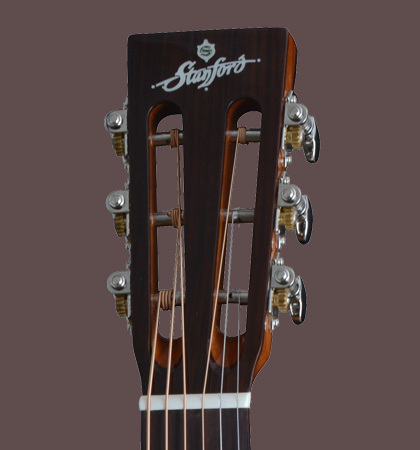 Like all acoustic guitars from Stanford, this instrument convinces with its ultra-thin varnish and fast response. 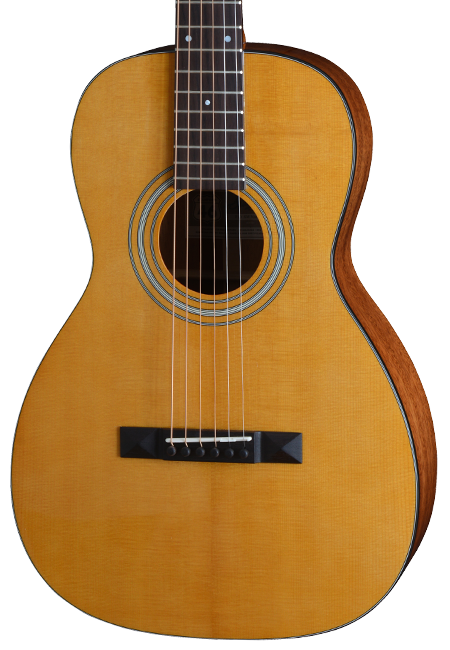 Due to its smaller body shape, Parlor sounds a bit more mid-range than more voluminous guitars, which makes it the perfect match for Blues and Country. 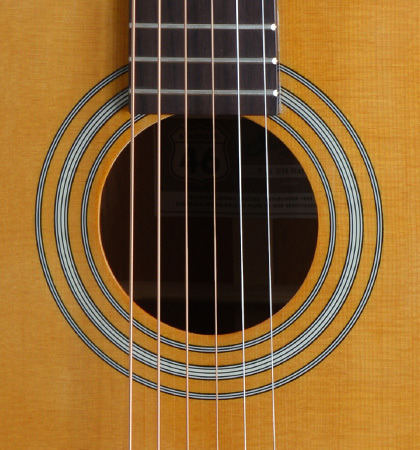 The high-grade spruce top provides a transparent sound, which is rounded off by solid mahogany.